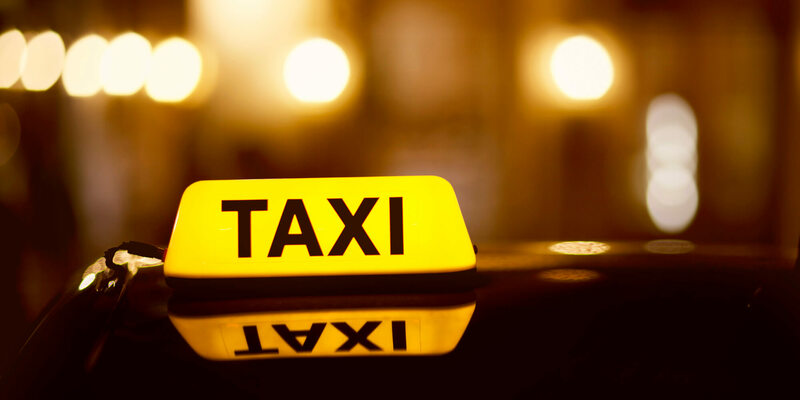 We have worked on several Taxi Booking Application projects and have successfully delivered it to the clients across the globe. Out these applications “MISS TAXI” project is our recent and best work. We have developed this application for Brazilian market and its functionality is similar to “UBER” but the actual concept of this project is to provide employment to Female Drivers. The application is inspired by the struggle of the taxi drivers, to gain a larger space in this predominantly male universe. Our “Miss Taxi” is live in Brazil. At initial stage we developed Android version and later on after client request we also provide iOS version of application. •Advance Booking:You can book advance before leaving to anywhere. •One touch booking:Simply open the App and click on ‘book’. - Track your location through GPS in real time. - Track the Cabs driver coming your way on the map. •Rating:Client helps us to serve better. •Safer:Set a destination to calculate the fare and the arrival time while tracking drivers identity and cab info. We thoroughly screen and train each driver to ensure that only those with clear history and best skills became our partners.